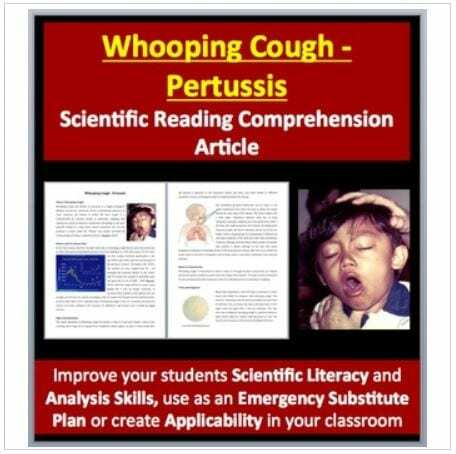 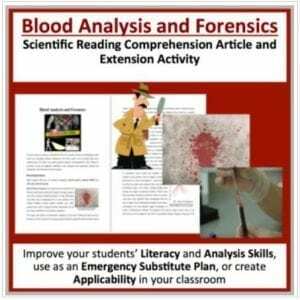 Whooping Cough – Pertussis: A Science Reading Article – Disciplinary Literacy – This resource is suitable for high school students as well as strong middle-school students. 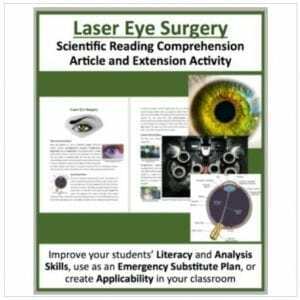 Tackle literacy and science by having your students read and answer questions from a scientific article. 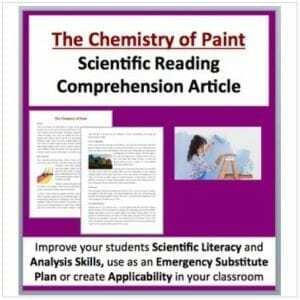 Questions include knowledge (direct from the paper), thinking, connecting and open-ended varieties. 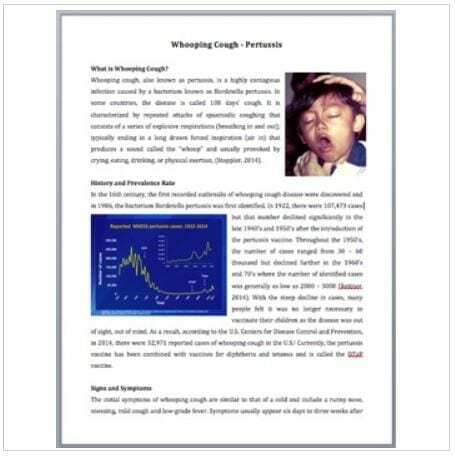 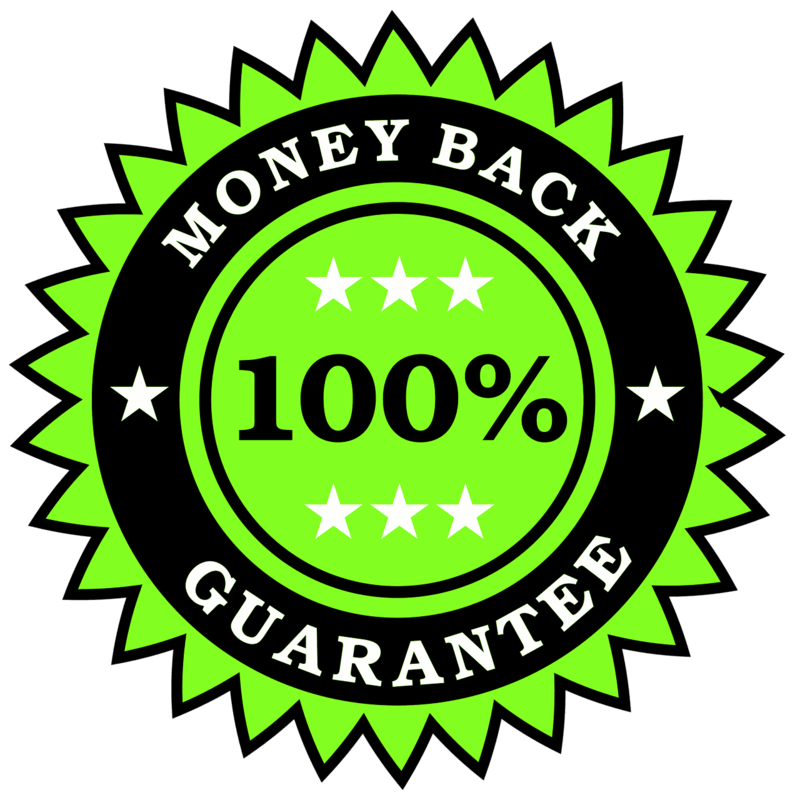 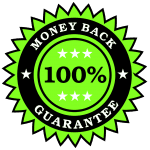 – What is whooping cough?